In the run up to Heritage Awareness Day, and with the recent launch of our Gaelic plan consultation, we’re encouraging people to learn Gaelic on the Jacobite Trail. 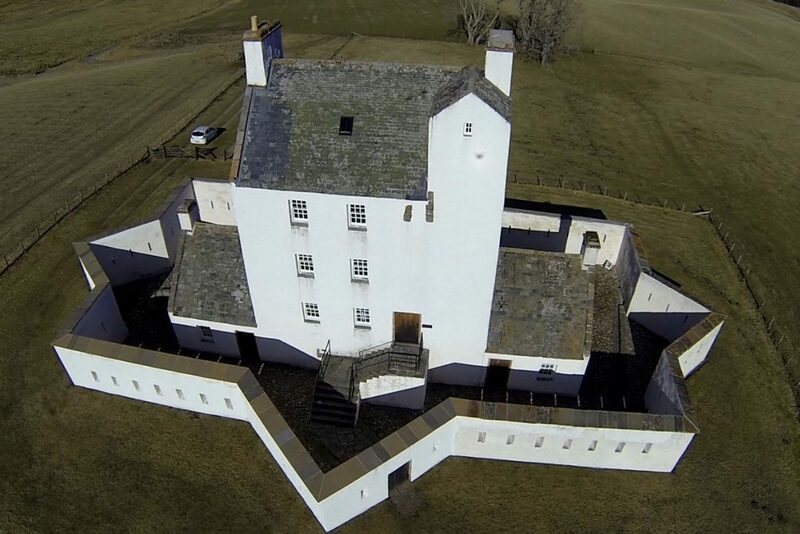 Determined to get that authentic Outlander experience, including the Gaelic? Looking to see what stunning Scotland has to offer? Interested in uncovering more of your heritage? Join us on the Jacobite Trail as part of Scotland’s Year of History, Heritage and Archaeology! ‘Bh‘ – In Gaelic, when a ‘b’ and ‘h’ come together they make a ‘v’ sound. ‘Dh /Gh‘ – this sound is not found in the English language! It’s produced at the back of the throat. You can try to re-create it by saying a ‘Guh’ sound, out loud and as fast as you can. Try and get faster and faster until you can’t keep up. Your larynx will start to relax and you’ll soon be making a throaty ‘gghhh’ sound – that’s the sweet spot! The Gaelic for Corgarff Castle is Caisteal Chorr Gairbh. You pronounce it ‘Kashtyal Chawr Gariv’! 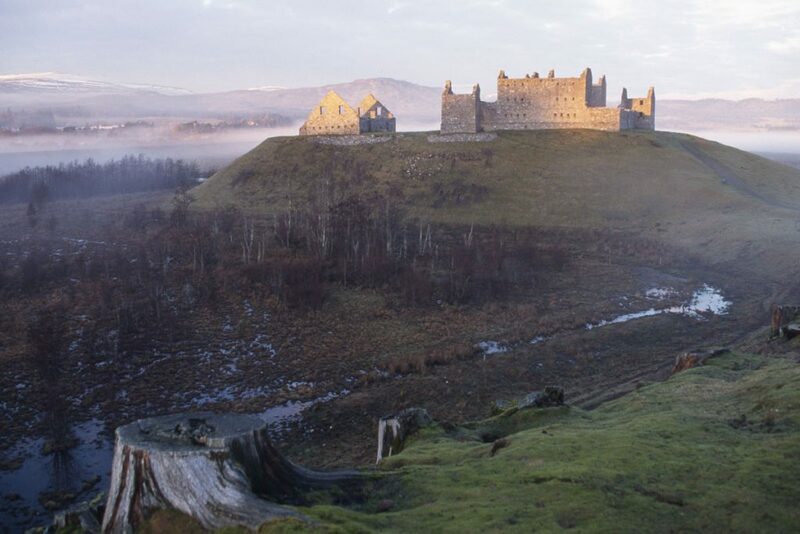 Built by George II’s government in the early 1700s after the failed Jacobite uprising of 1715, the troops stationed at Ruthven Barracks maintained law and order and enforced the Disarming Act of 1716. A 300-strong Jacobite attack failed to take the barracks in 1745, but a more heavily-armed attack the next year forced the barracks’ surrender. The Gaelic translation of Ruthven Barracks is Taigh-feachd an Ruadhainn, and is pronounced ‘Tie fechk an Rooa-yin’! 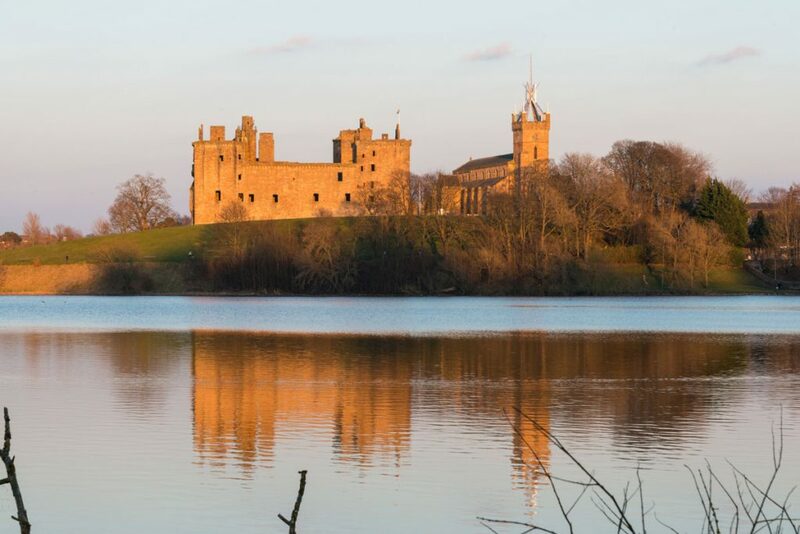 Built over two centuries by successive Stewart kings of Scotland, Linlithgow Palace was a comfortable country retreat, ideally located between Stirling and Edinburgh. In 1745, Charles Edward Stuart visited the palace during his march south. The courtyard fountain is said to have run with red wine in his honour! The Gaelic for Linlithgow Palace is Lùchairt Ghlinn Iucha, pronounced ‘Loocharsht ghleen yoocha’. Visit ‘the noblest of northern castles’! 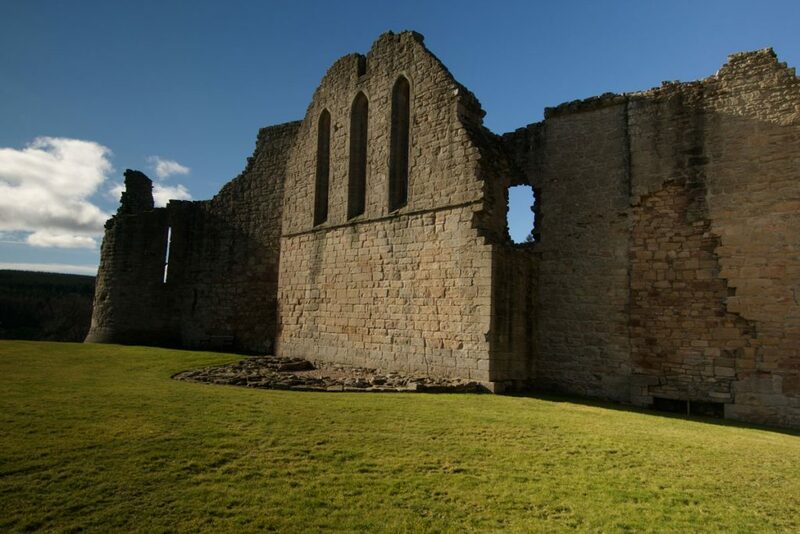 The great castle of Kildrummy was the stronghold of the Earls of Mar. John Erskine, 6th Earl of Mar, officially launched the 1715 Jacobite rising, when he went from Kildrummy Castle to Braemar to raise the standard of Prince James Francis Edward Stuart. Kildrummy Castle translates as Caisteal Cheann Droma in Gaelic, and is pronounced ‘Kashtyal Chaw-un Droma’. Urquhart Castle, magnificently situated on the shore of Loch Ness, saw some of the most dramatic chapters in Scotland’s history. The last of the government troops garrisoned here during the Jacobite Risings blew up the castle when they left. 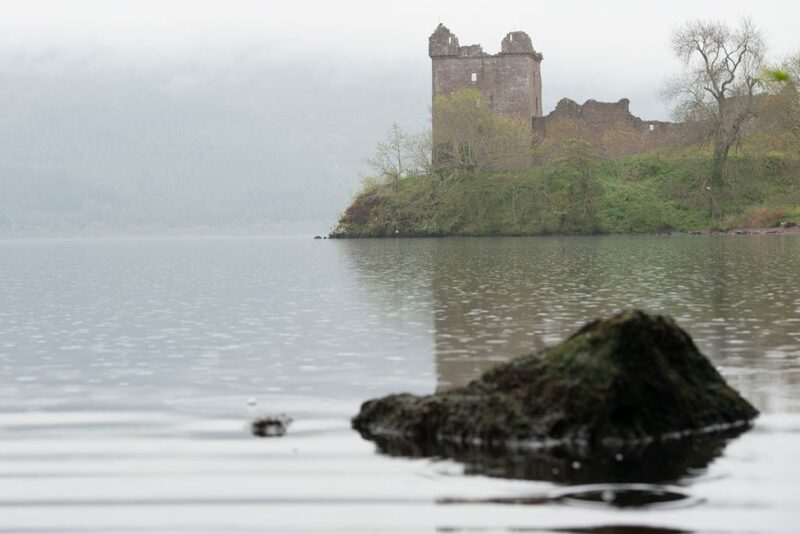 Urquhart’s iconic ruins remain, offering glimpses into medieval times and the lives of its noble residents. 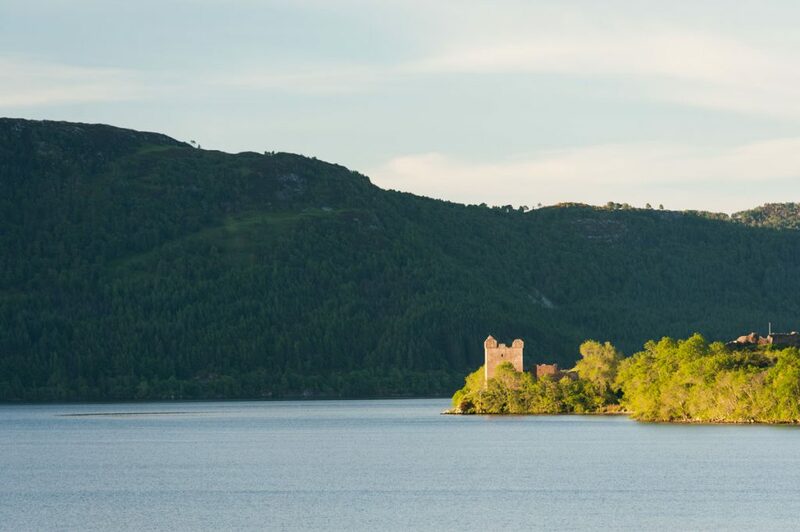 The Gaelic for Urquhart Castle is Caisteal Urchadain, and you pronounce it as ‘kashtyal urachaden’! Edinburgh Castle has witnessed many of the defining events in Scotland’s history. Royalty lived and died within its walls. The Jacobites laid siege during the 1715 and 1745 risings, but failed to capture the castle. 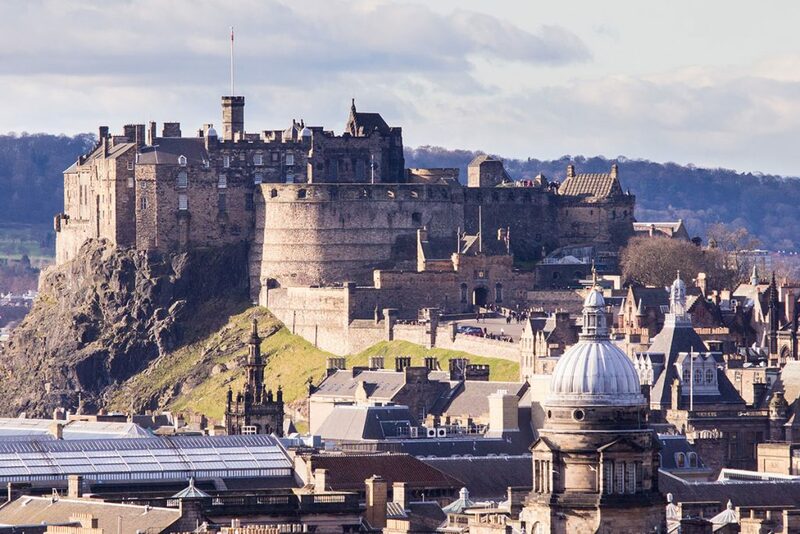 The Gaelic for Edinburgh Castle is Caisteal Dhùn Èideann – pronounce it ‘kashtyal ghoon ae jin’! Stirling Castle was once a favoured residence of the Stuart kings and queens. In 1746 Charles Edward Stuart laid siege to Stirling Castle on his march northwards to Culloden, but was unsuccessful. 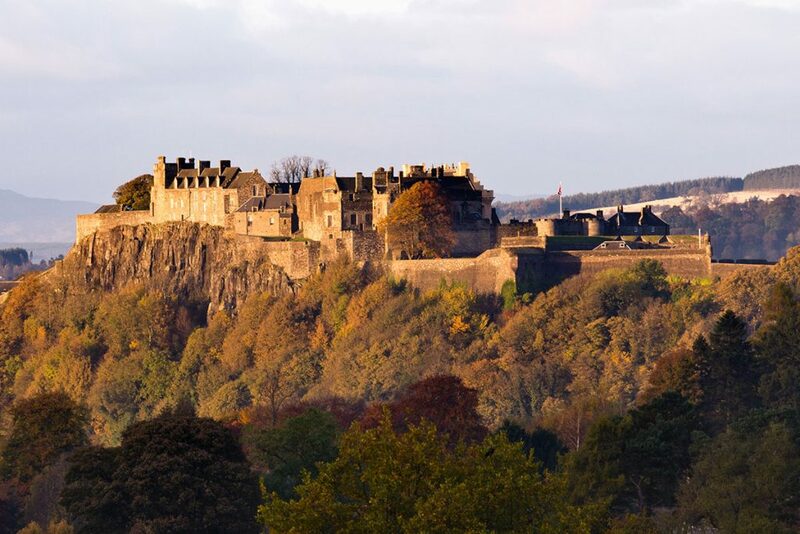 One of Scotland’s greatest stone castles, Stirling Castle is an integral icon in how we understand the nation’s story. The Gaelic for Stirling Castle is Caisteal Shruighlea, and you pronounce it ‘kashtyal hreelie’! Want to influence our work around Scotland’s Gaelic history? Take part in our Gaelic plan consultation. We’d also like to hear which words or phrases you love for Heritage Awareness Day – leave us a comment below! 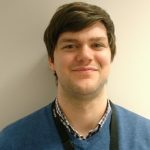 How is his name, Ruairidh, pronounced in Gaelic? Thanks!